On Sunday the two sides locked horns again in the cup. This time it was away at Surbiton, with both sides using the knock out competition to blood some younger players. 16 year old Charlotte Yates made her first XI debut alongside 17 year old Karen Widman, making only her second appearance, as well as 16 year old first team regular Millie Holme. The match was another tight and hotly contested affair that was ultimately decided by a solitary goal from Maddy Newlyn that sent Buckingham through to the next round. "It was a very positive weekend for the squad and a good start to the second half of the season. 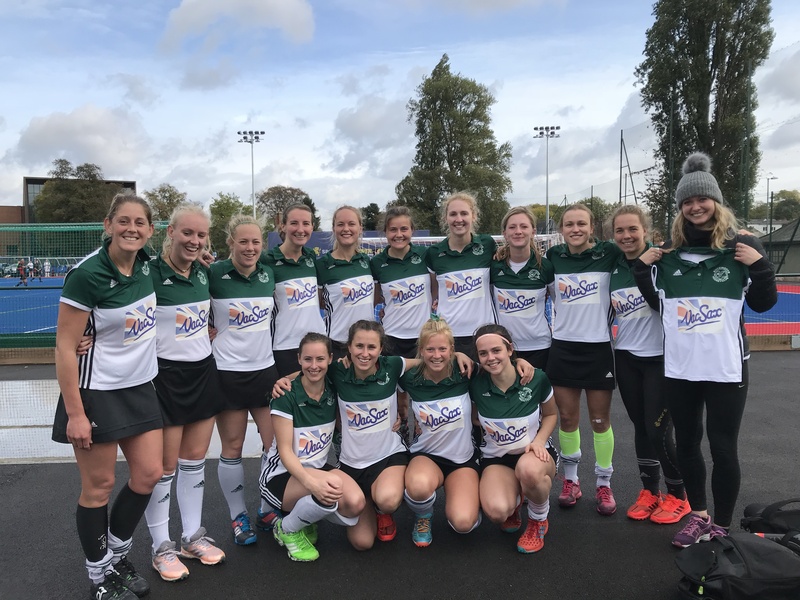 Surbiton are a quality side and so I was really pleased with our overall performance on Saturday. We handled the ball pretty well for long periods and our execution on counter is progressing and becoming more consistent, which ultimately resulted in both our goals. On the other side of the ball, our defensive structures for the main part remained intact, which was also pleasing. The cup game also allowed us to continue to develop some of our promising young players as well as increase the depth and breadth of the 1st XI squad."